I just so happened to marry a fix-it guy who thinks it’s fun to spend our weekends slowly renovating our home. The first time he suggested we “scrape off the ceiling popcorn”, I was incredibly confused. Is that allowed? 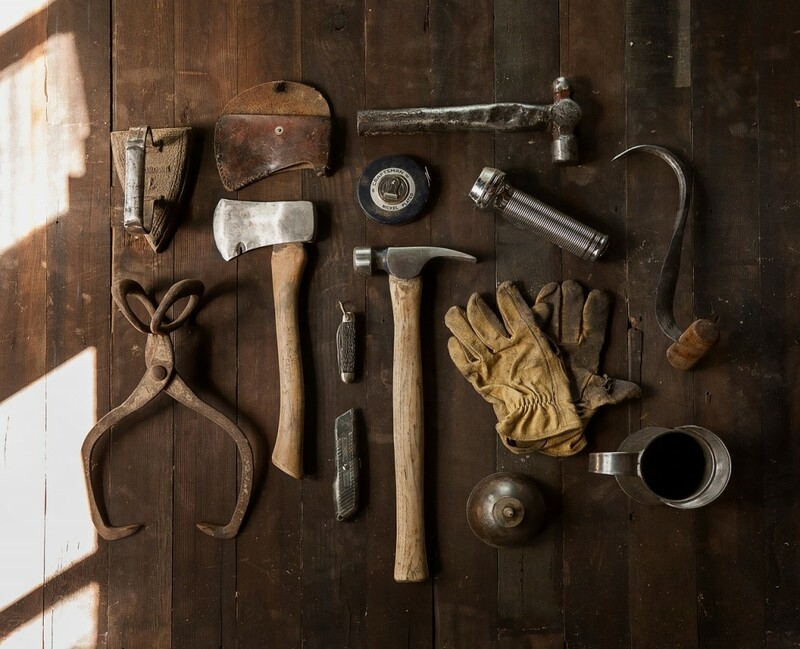 But, as I’ve found out, with time and being married to my opposite, I have grown in my capacities to such a level that I can actually decipher what odd-looking tool he’s asking for and I can hand-trowel a wall with the best of them. And in the meantime, God’s been working through these renovations to make some changes within me as well. We rip apart our home, slowly and with hard work and intentionality, in order to make it better reflect our tastes and preferences. We live here…working and resting…playing and crying…this is our central location. So it’s become in my walk with God, that over the years, He’s smoothed plenty of rough edges and retextured the walls of my heart. He’s painted over and knocked down walls and installed lovely new windows so that as time moves onward I actually reflect more and more of Who He is. He’s so intentional and willing to put in the work because He’s chosen to live here…not just once a week for church. He’s not an occasional visitor that I have to start tidying up for. My heart is where He kicks up His feet and relaxes and tells me about His day and listens to me tell Him about mine. It’s home. And it wouldn’t be home without Him here. And just the same way, I know God will continue His work in me, just as He hopes to work in you! Don’t worry about tidying up before you open the door to His knock. He’s got His toolkit and He’s up to the task. 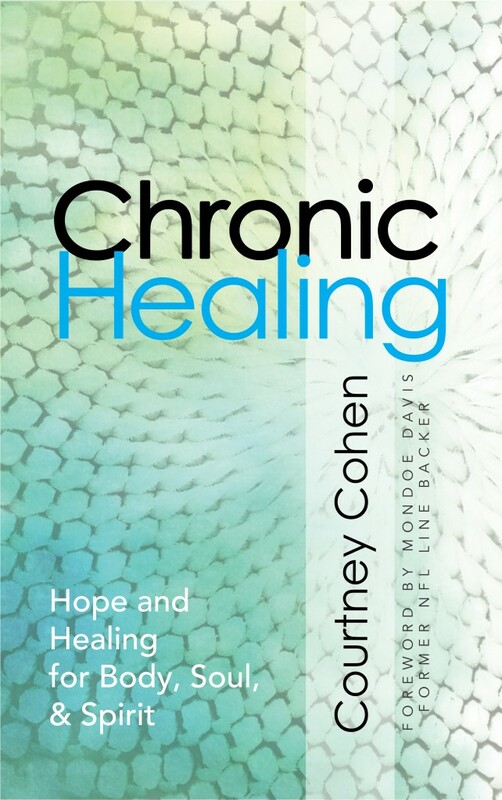 My latest book, Chronic Healing, is NOW AVAILABLE! Do you or a loved one struggle with the reality of facing a chronic condition while believing in a healing God? Here is my raw and real story of experiencing the healing touch of God multiplied in my life even in the midst of having a chronic illness. God longs to touch your life right where you are. Order your copy today!